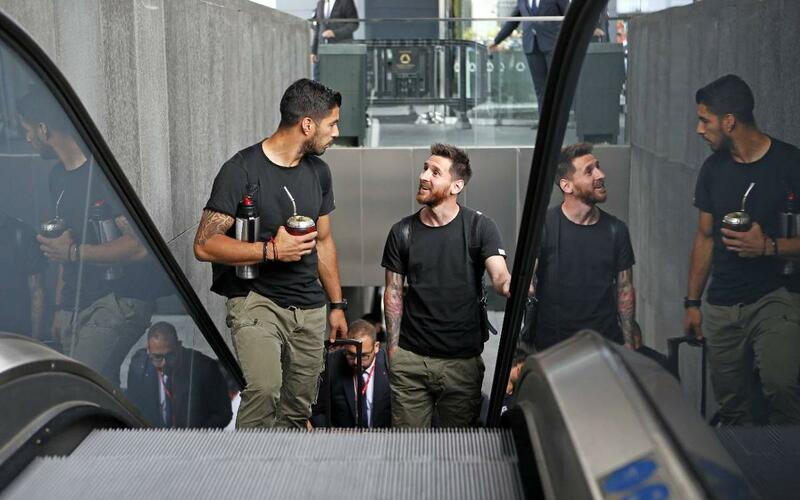 The squad arrived in Madrid at 11am CET on Saturday and returned with another Copa del Rey trophy in the bag. The blaugranas were in Madrid for 12 hours and, in that time, they secured their third consecutive Copa win and 29th in the Club’s history. The team produced a fantastic performance to give Luis Enrique the perfect send-off in his last game in charge. Leo Messi, Neymar Jr and Paco Alcácer gave the Catalans a deserved win against Pellegrino’s side. Watch the video of the flight over, the arrival in the hotel, the stadium, the celebrations on the pitch and the arrival in Barcelona. Don’t miss this inside view of Barça’s time in Madrid for the Copa final.